Sopot University of Applied Sciences is located in Sopot – one of the most prestigous cities in Poland. It is ideal pleace to work, study and rest. 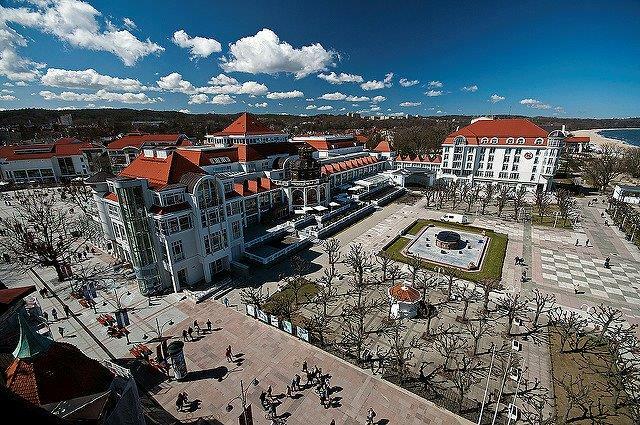 Sopot is the most popular resort at the Baltic Sea, which turns into a campus after the tourists leave it. 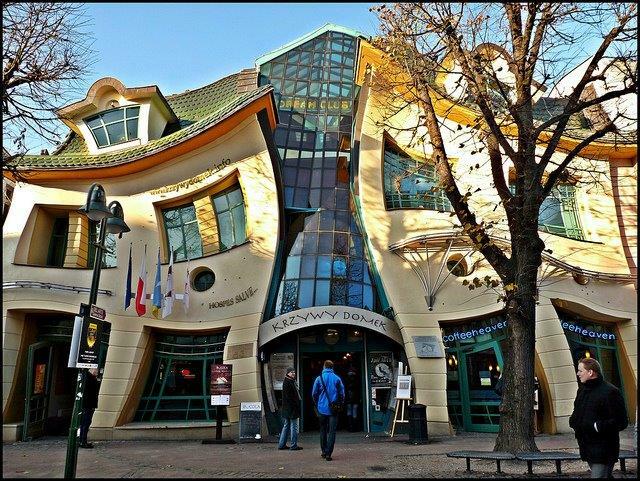 In addition to academic offer it supplies a variety of attractions literally for everyone, both for architecture fans admiring secession and art nouveau and those who look for any entertainment at the European level. 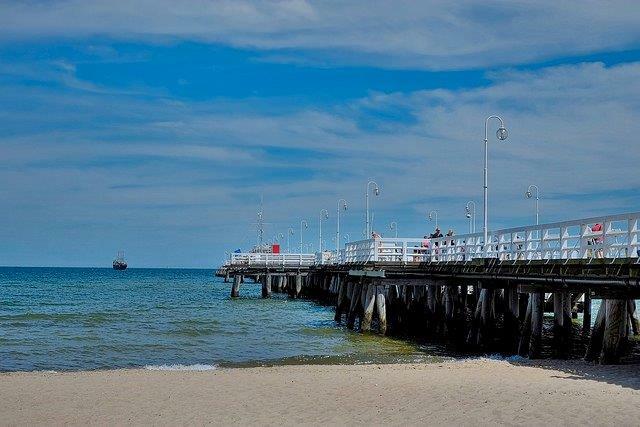 Sopot is also a city with the highest quality of life in Poland, which is a home town to many celebrities. Sopot is one of three cities which belongs to the Tri-city agglomeration (Gdańsk, Sopot, Gdynia). The Tricity is knows as the great academic and science centre in Poland. The Tricity is the most dynamically growing agglomeration. The Tricity strengthens its position as one of the leading European location for the sector of modern business services. Over the last few years the Tri-City is experiencing an investment boom with a large contribution of the SSC/BPO sector. Taking into account, that one of the main fields in which Sopot Univeristy of Applied Sciences educates is finance and accounting and the Tricity is the great place to study and develop experience working in the same time in one if the biggest SSC/BPO companies, the Sopot University started to cooperate with such a companies as: Bayer, Thyssenkrupp, Kemira, Arla, Energa, DNV and organises internships and jobs for their students. Sopot has an excellent location in respect of communication. Distance from the airport is ca. 15 km. There is a railway station and city train station providing communication with the whole Tri-City. SSW is one of the most known Univeristies in the Tricity. It acquired high academic rating due to renowned teaching staff, high quality technical facilities and its central location. In our Univeristy we are constantly looking for new ways of development and we wish to offer education on an increasingly higher level. In answer to the labour market demands we specialize in economics , accounting, finance, management, IT and architecture and urban planning which offer attractive jobs to our graduates. Moreover, the Sopot School offers numerous postgraduate studies. Academic staff of Sopot University of Applied Sciences with their expertise, qualifications, experience and skills, determine the teaching standards of a higher education facility. The teaching staff at Sopot University is composed of academics holding academic degrees and titles, with academic record corresponding to School’s profile and teaching experience as well as teaching staff with extensive professional background gained in companies and institutions, including but not limited to institutions and corporations whose profile coincides with educational fields taught at SSW University.